The past month I have been really loving the Expert Face Brush by Real Techniques. When I first used this for foundation a few months back I wasn't quite convinced that this was a good brush to use, however now I have mastered the technique and feel that it increases the coverage of your foundation. I'm pretty sure when I first used this brush I stippled on my foundation and it took forever to do - probably why I didn't take a liking to it. Now I do what the brush says and buff the foundation into my skin. This way you don't miss out on any patches so it leaves you with a nice flawless finish. It does take a little bit longer than usual to apply your foundation, but you get a nice even finish. I also used to use this brush to contour with. 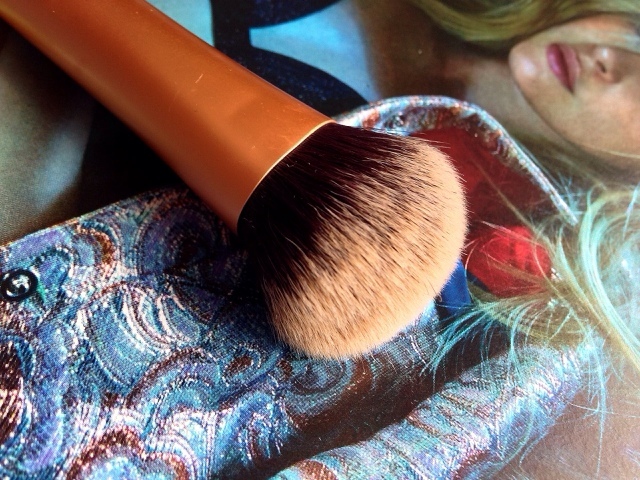 The firmness of the brush helps get a defined line in the hollows of your cheek. You could then blend out the contour slightly with the same brush so it doesn't look too harsh. As always, the Real Technique brushes are hard to fault. 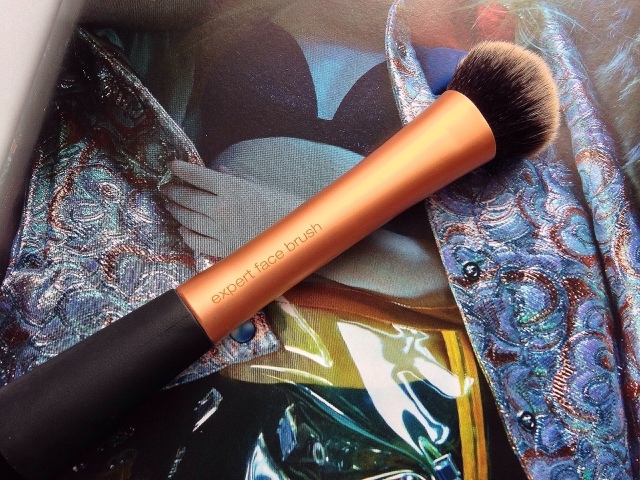 Have you tried this brush? Let me know what you thought of it in the comments below.